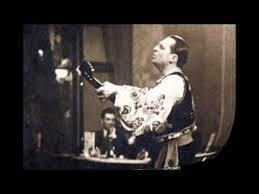 We are in residency at Soho Radio, London from November 12th - November 25th. We have transformed the shop front of the station on Great Windmill Street into a little bit of Leningrad 1959. Come in and see it and say hello if you are passing. 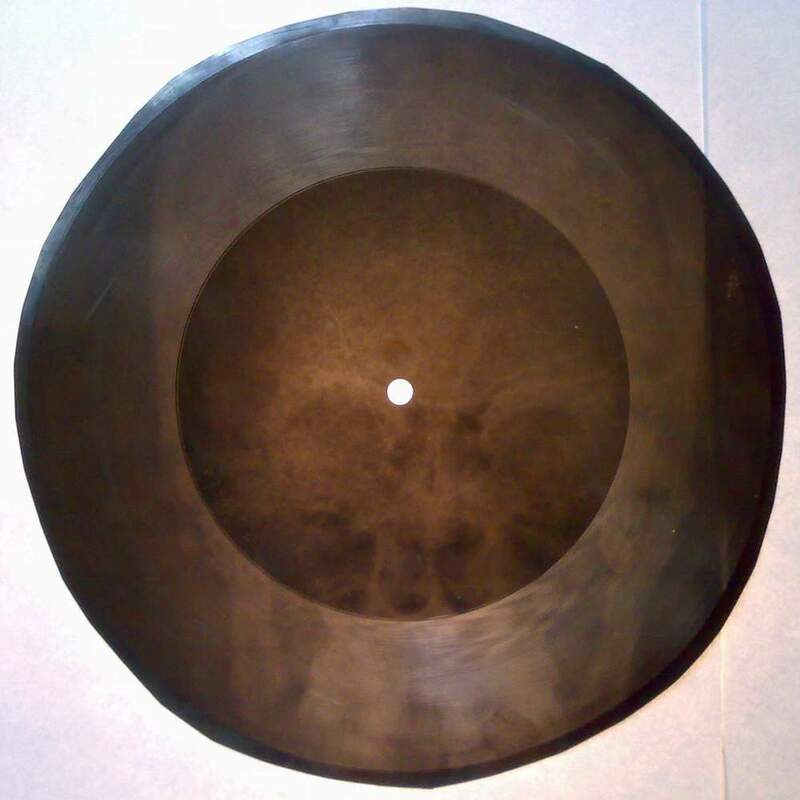 We also have a pope-ray audio shop where you can buy our super cool X-Ray T Shirts, cards based and nuts of original Soviet ephemera - and make it a very Happy X-Ray Mass this year. 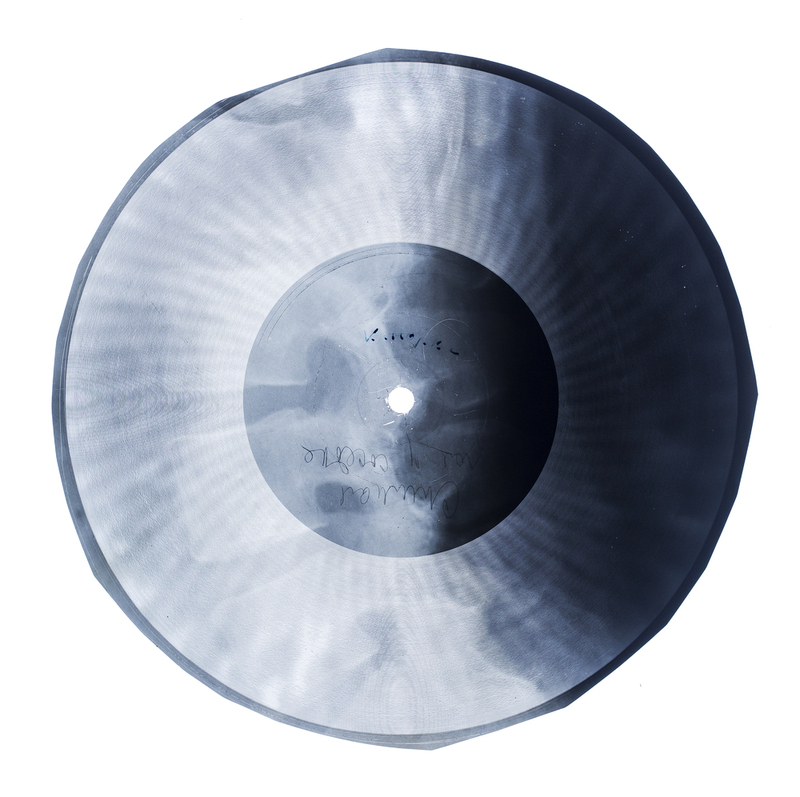 We tell the story of the x-ray bootleggers who defied the Soviet censor for the sake of the music they loved. 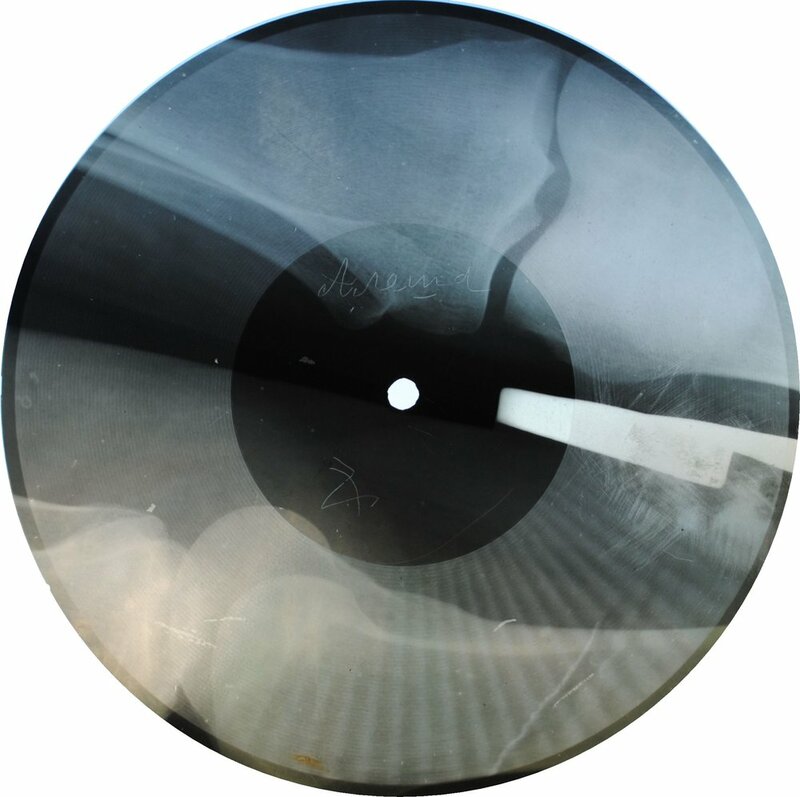 We hear why and how they did it with selections of music drawn from various x-ray records and hear the words of a surviving bootlegger - and we explore what it actually takes to cut music onto x-ray film. We are joined by oral historian and broadcaster Alan Dein. 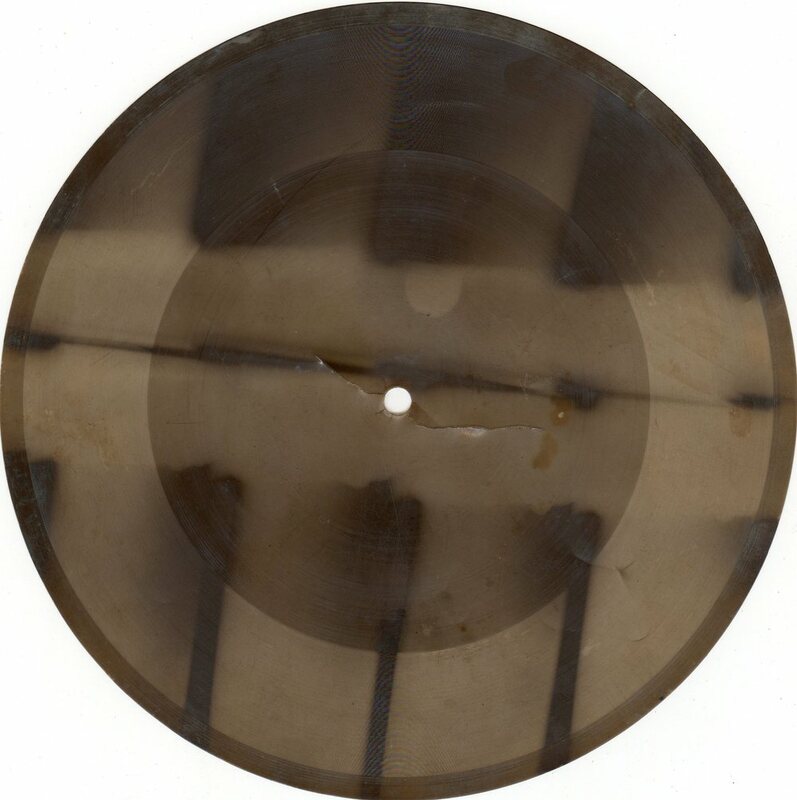 We discuss the history, culture and technology of the coin operated machines that allowed ordinary people to make a record of themselves in the West - and, in adapted bootlegged form, to create records of forbidden music in the Soviet Union - all long before the advent of tape or digital recording. 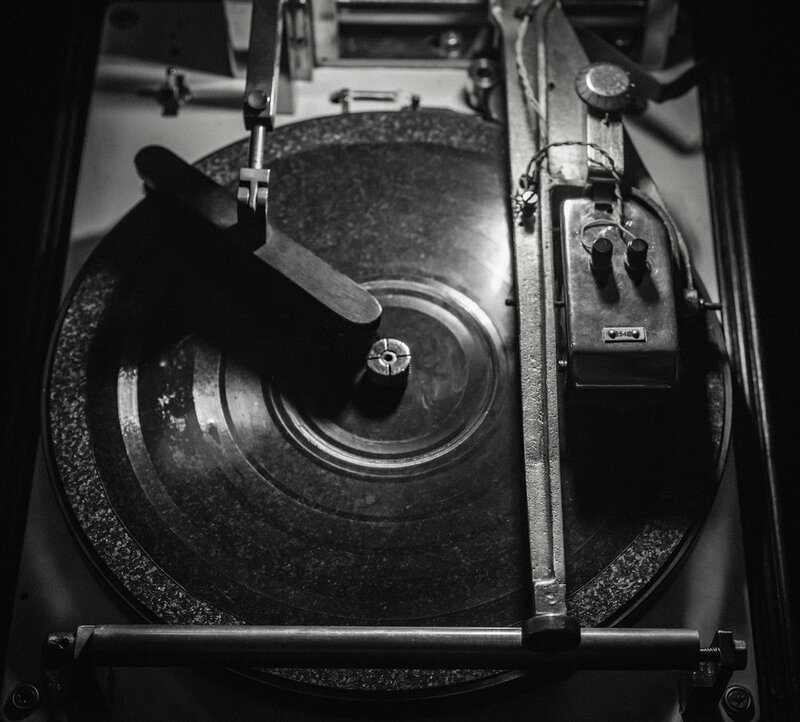 We hear a selection of extraordinary recordings of strange and moving sounds from Alan’s collection, how the records were used to send messages home from the war, record visits to tourist destinations and to capture the sounds of loved ones in a way that was impossible before. 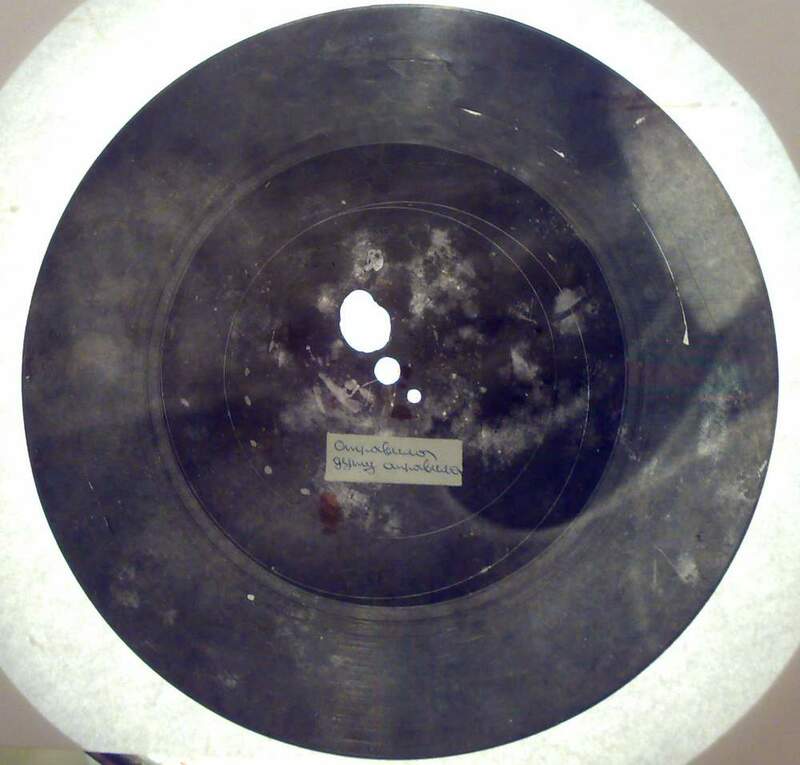 The Soviet records cut on x-rays in the cold war era are an unusual example of thin flexible vinyl type records that have carried all sort of audio - from advertisements through exclusive tracks by huge bands to experimental and deeply odd music. 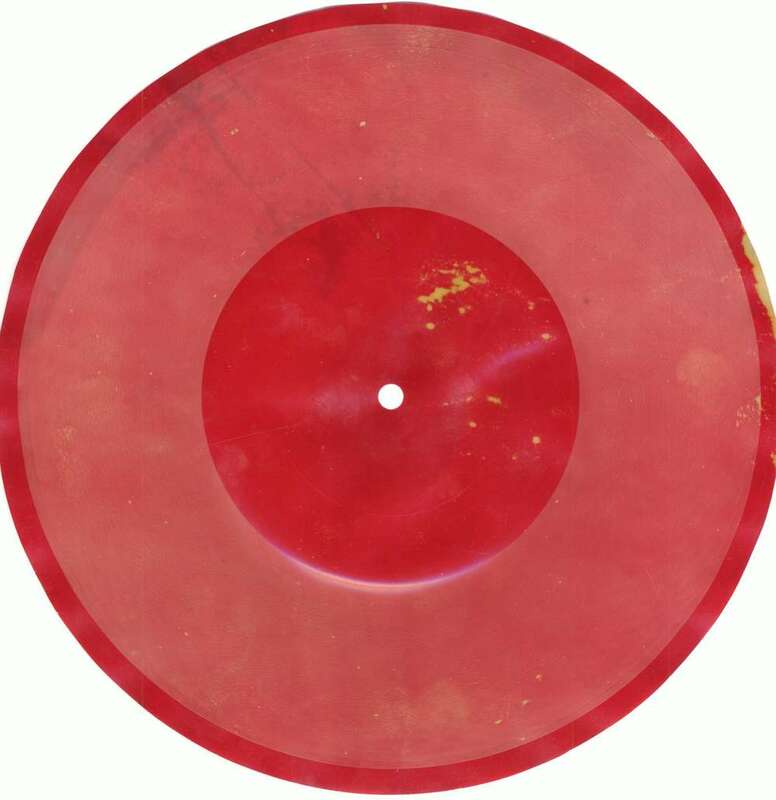 We are joined by writer Barry Cain, editor of the massively influential 1980s Flexi Pop magazine, and collector DJ Food, creator of the extraordinary online Flexhibition, to explore the wonderful, wonky world of the flexi disc. 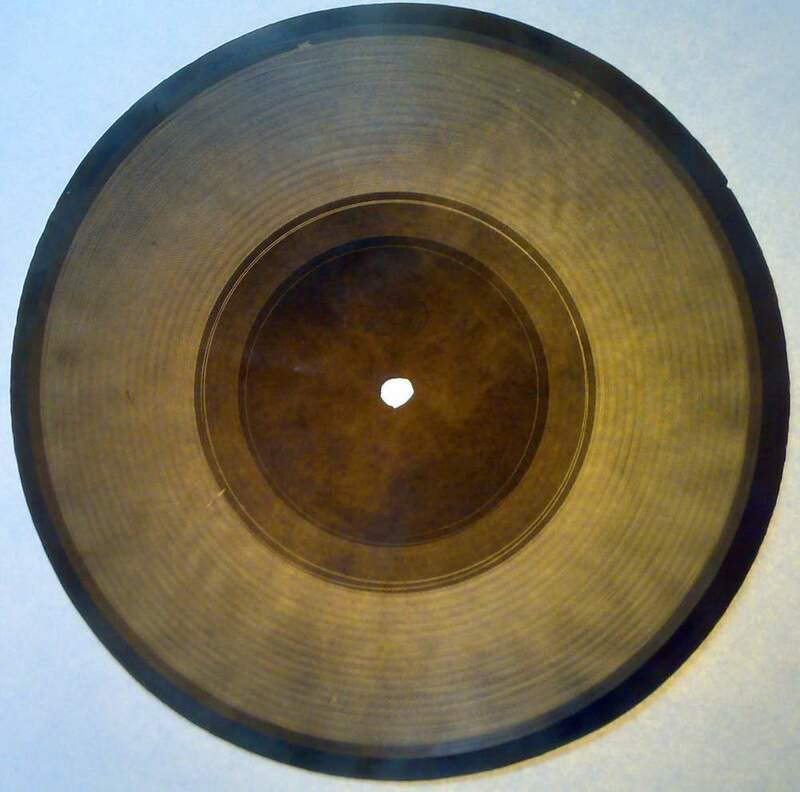 We are joined by vinyl historian, writer and broadcaster Travis Elborough to discuss the murky world of the illegal recording. 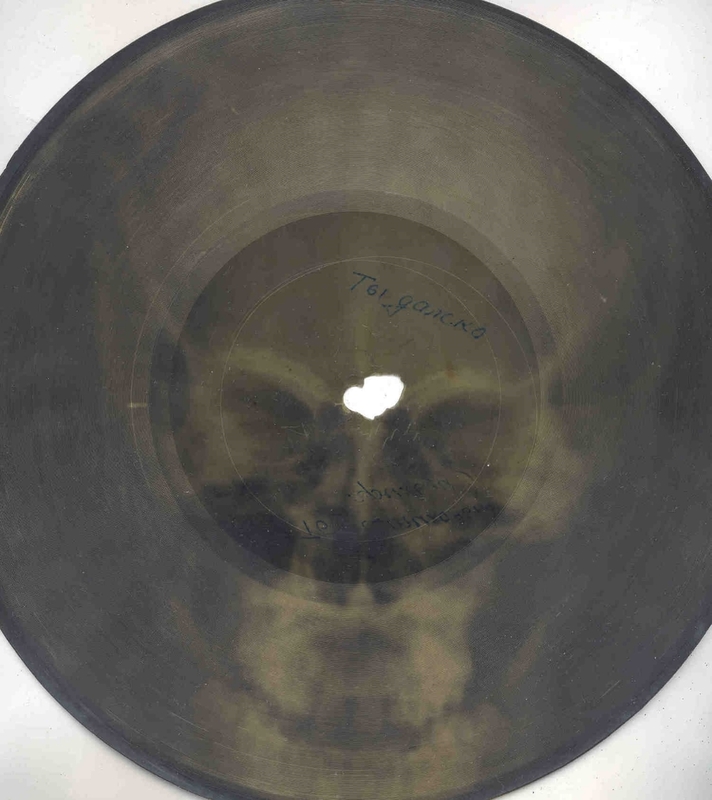 The cold war era x-ray records made in defiance of the Soviet censor were just one example of illicit recordings made available by ‘bootleggers’ for various reasons from the ideological to the purely commercial. 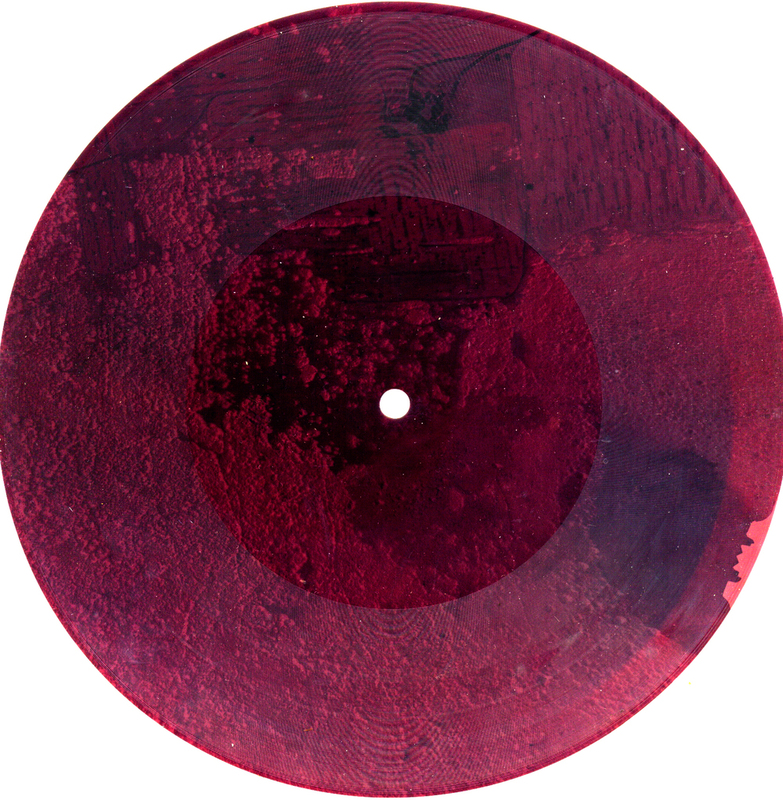 We hear extraordinary examples from the 1960s - 1980s, the Golden Age of the vinyl bootleg, when record companies fought a losing battle, often against fans, to control just what of their artists output could be listened to. 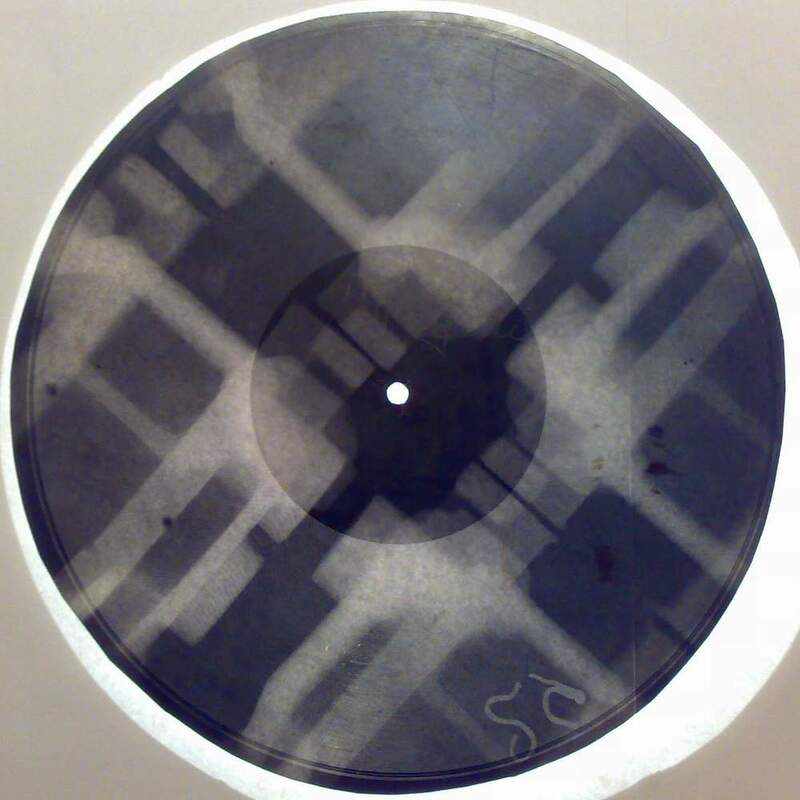 Much of the music cut onto the Soviet x-ray records was not Jazz and Rock ’n’ Roll but Russian music- forbidden Russian music. It was forbidden for various reasons - usually because the artists who made it lived in exile in the degenerate capitalist West. We are joined by afficionados Jason Reid and Joe Dimnot to talk about the ways musicians in exile have gone on to create some of their best work and toinfluence the culture of the countries that provide them shelter from persecution. We hear a selection of tunes made and influenced by artists including Kurt Weill, Schoenberg, Gil Gilberto and Hugh Masakela.